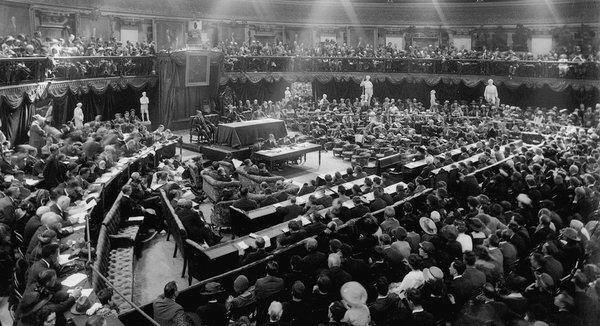 The Round Room then and now. Home / The Round Room then and now. 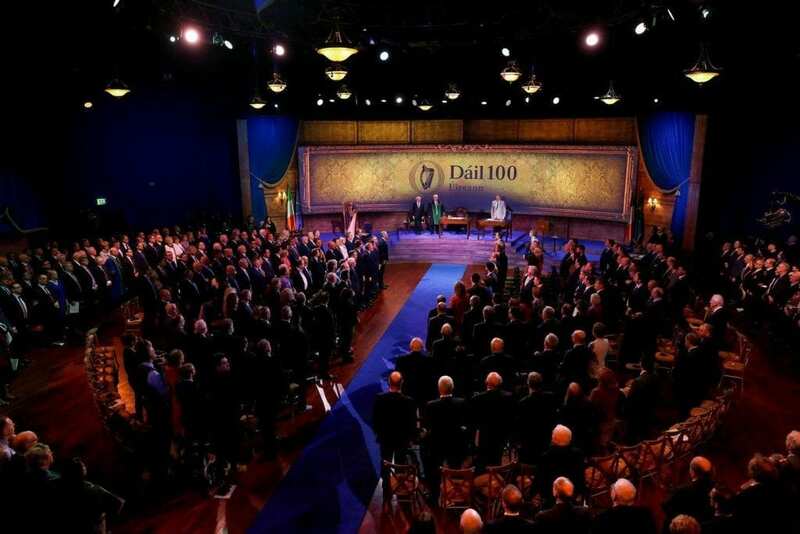 On the 21st of January of 2019, we had the honour to host the special centenary sitting celebrations in the Round Room, exactly 100 years after the first-ever sitting of the Dáil Éireann on January 21st, 1919. Below you can see our incredible venue, The Round Room at The Mansion House then and now. Host your next event at the Round Room.